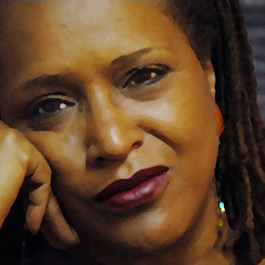 Mary E. Weems, Ph.D. is a poet, playwright, author, performer, and imagination-intellect theorist. Hear her keynote address to the 8th Globalization, Diversity and Education Conference at Washington State University College of Education, recorded on February 24, 2012. Books by Dr. Mary E. Weems, Ph.D.
Music by: The Temptations, Phoebe Snow, Rosalie Sorrels, Yes, Tobiah, Mary Chapin Carpenter, Rosanne Cash, Blondie, Johnny Clegg, Bonnie Raitt, The Funk Brothers, Joan Zen, and Aretha Franklin.